Mozilla sent Firefox Version 49.0.2 to the release channel today. The update includes two (2) high security updates and a number of changes and fixes. The security fixes are for CVE-2016-5287 and CVE-2016-5287. 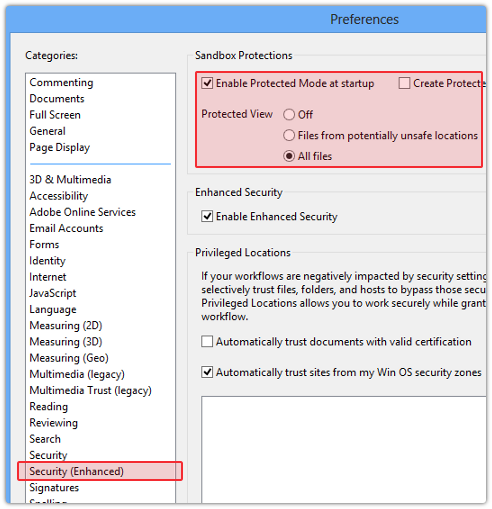 Detailed information about the security updates is available at Security vulnerabilities fixed in Firefox 49.0.2 — Mozilla. Firefox ESR will continue to ship point releases on the same day that Firefox ships and can be downloaded from here. The ESR version remains at 45.4.0. Oracle released the scheduled critical security updates for its Java SE Runtime Environment software and, once again, released two versions. Java SE 8u111 includes important security fixes and Java SE 8u112 is a patch-set update, including all of 8u111 plus the additional features described in the release notes. 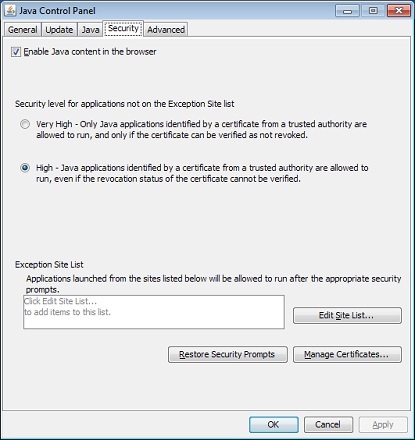 The update contains (seven) 7 new critical security fixes for Oracle Java SE. All of these vulnerabilities may be remotely exploitable without authentication, i.e., may be exploited over a network without requiring user credentials. In addition to the critical security updates, an important notice has been provided by Oracle (available here) regarding an FTC lawsuit against Oracle due to the old practice of not removing vulnerable versions of Java when updates were released. As explained in Java, The Never-Ending Saga, it wasn't until JRE SE 6u11, that the update mechanism for Java was finally changed to remove the previous install. However, it did not remove installations prior to update 10. 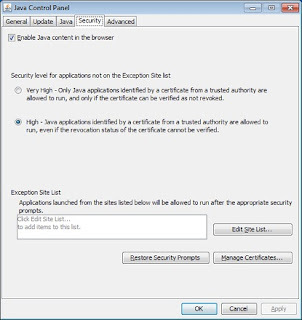 As a result, computers with earlier versions of Java SE were/are still vulnerable to the security risks corrected in later versions. In the event you still need Java installed on your computer, step-by-step instructions are available for uninstalling Java covering operating systems from Windows ME through Windows 10. See Instructions for Uninstalling Java. Java SE 8u112 can be found here. Select the appropriate version for your operating system. The updates this month begin the new "patch rollup" for Windows 7 and 8.1 as well as Server 2008 and 2012. Simply stated, on the second Tuesday of each month, "Patch Tuesday, rather than individual KB articles, there will be one security monthly rollup. The update includes new security fixes along with the security fixes from previous monthly rollups, available from Windows Update. "The most important note for most Windows Update users: You don’t have to change anything. The Automatic Update settings (that is, Automatically download and install, Download but let me choose when to install, Notify but don’t download, or Never check) work as they always have. The “Give me recommended updates the same way I receive important updates” check box works as it has before -- if Microsoft tags an update as “Recommended” and this box is checked, the update appears checked (ready to install) in the Windows Update list. If that box is unchecked, the update appears as unchecked in the Optional category." For complete, albeit confusing, details, the changes are described in More on Windows 7 and Windows 8.1 servicing changes – Windows for IT Pros. Microsoft released ten (10) bulletins. Five (5) bulletins are identified as Critical, four (4) as Important and one (1) rated Moderate in severity. The updates address vulnerabilities in Microsoft Windows, Internet Explorer, Microsoft Edge, Microsoft Office, Microsoft Office Services and Web Apps, Microsoft .NET Framework, Skype for Business, Microsoft Lync as well as Adobe Flash Player for Windows 8.1 and above. Adobe has released Version 23.0.0.185 of Adobe Flash Player for Microsoft Windows, Macintosh and Chrome as well as Version 11.2.202.637 for Linux. The Extended Support Release for Windows and Macintosh was updated to Version 18.0.0.382. Adobe Reader XI (11.0.18, Pro and Standard) for Windows is available here: https://www.adobe.com/support/downloads/detail.jsp?ftpID=6062. Adobe Acrobat X and Adobe Reader X are no longer supported (see here). Adobe recommends Adobe Acrobat DC (FAQ) and Adobe Acrobat Reader DC (FAQ). However, another alternate is available to replace Adobe Reader. Personally, I like Sumatra PDF. It isn't a target and doesn't include unwanted extras with the install or updates.